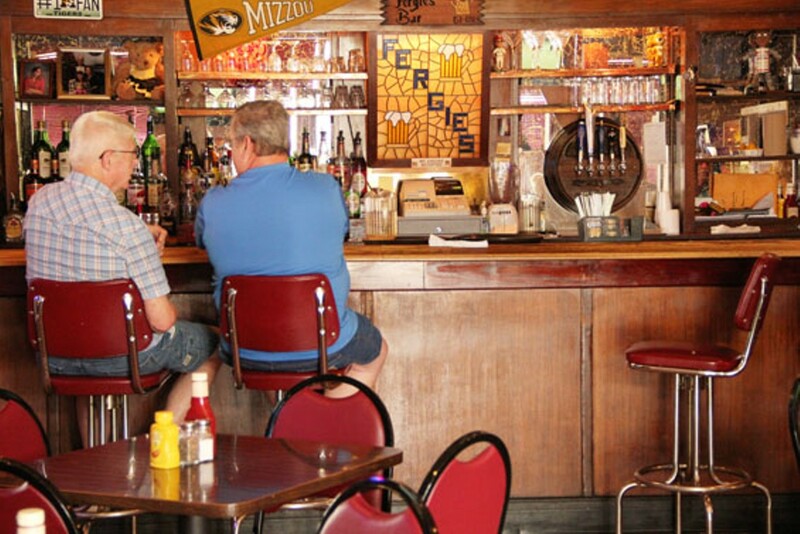 After the eagle, the tiger is the most common mascot for a sports team at any level, but at Fergie's, the only tigers are the black and gold of good ol' Mizzou-rah! Paraphernalia from the University of Missouri covers the walls, and there are plenty of TVs to watch the game, Tigers or otherwise. 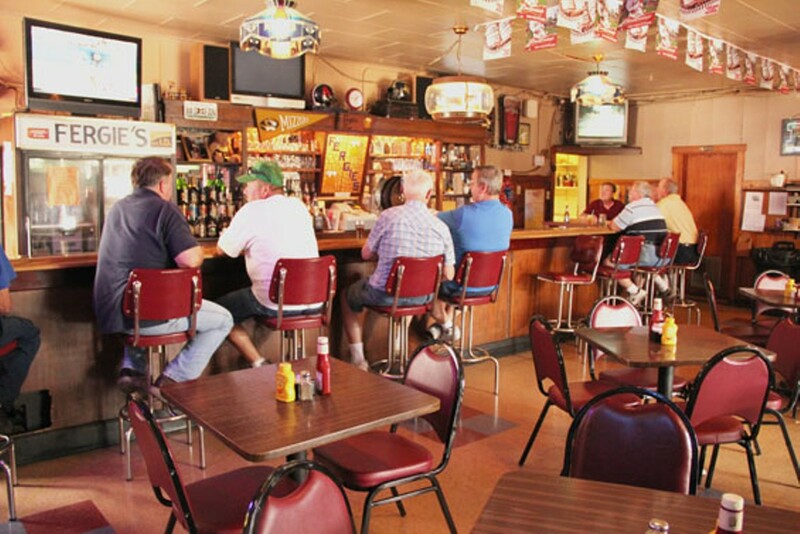 The menu includes expected bar and restaurant food such as wings, ribs and fried chicken. 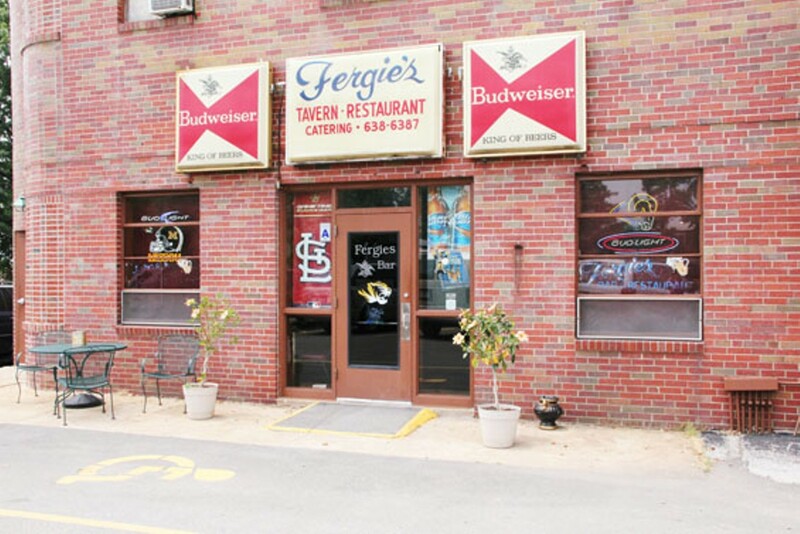 Fergie's is on Lemay Ferry Road across from Park Lawn Cemetery.